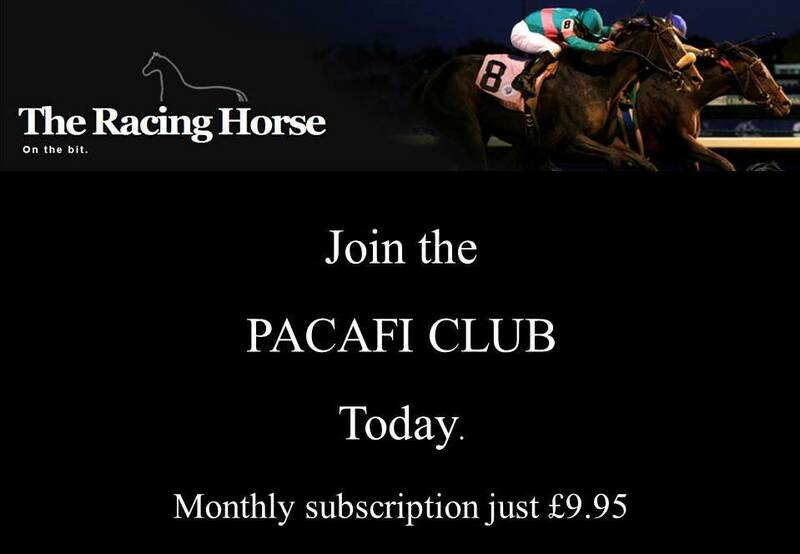 The Racing Horse offers our powerful RACECOURSE TEMPLATE, TRENDS and BETTING ADVICE for Saturday 2nd February 2019. First we look at the performance of the different disciplines in both handicap and non-handicap National Hunt races. A cursory glance at the two sets of figures show a disparity that must be factored into thought processes! For example, favourites in non-handicaps in hurdles strike at a 27% higher rate. Those in non-handicap chases strike at a 28% higher rate, can these figures be ignored? Of course not! Assuming they have runners or rides we also highlight the trainers and jockeys most likely to be involved given current performances. Because of a small sample at the course for this season we have highlighted the respective numbers from last season. The Racecourse Templates are underpinned with Racing Trends. The profiling of races help sift the contenders from the pretenders and gives an overview of what type of entry combination are most likely to prosper. Equally, it reveals those carrying negative traits making it an essential tool/information for layers. Finally we offer our astute betting advice. 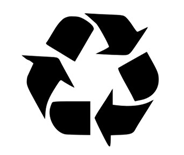 This trilateral approach offers absolute relevance and because of its importance/weight this feature is now part of the service we provide our members. We genuinely believe the pertinence of our information must help the reader find winners! UPDATE: Racing fans are set for a stunning Saturday after it became increasingly likely Sandown will be able to join Leopardstown in serving up a mouthwatering menu of jumping. The track that is now free of frost so the going on the Chase course: Good to Soft (Good in places), Hurdles course: Soft (Good to Soft in places). 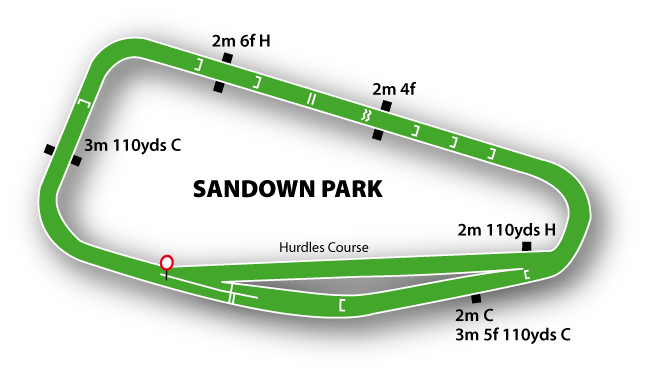 The Sandown Park racecourse is an oval shaped course of thirteen furlongs, with a long four furlong finishing straight. The course is quite testing, particularly the last six furlongs which are all uphill. The going will be an added factor to any betting decision, if it is soft to heavy that six furlongs will seem like a mile. The top trainers at Sandown this season so far are Colin Tizzard 3-13, Gary Moore 3-18, Nigel Twiston-Davies 2-3, Venetia Williams 2-6 and Nicky Henderson 2-9 so three of them are making the leader board for both seasons. Regarding jockeys this season Tom O'Brien 4-12, Nico de Boinville 2-3, Daryl Jacob 2-13, Jamie Moore 2-13 and Charlie Deutsch 1-1 so once again three of the top jockeys from last season make the board again. NOT ANOTHER MUDDLE looked a good prospect for these sort of races when winning at Leicester when last seen a year ago. His yard can ready one after an absence and he can maintain his unbeaten record in this sphere if picking up where he left off. Azzuri improved again in his time in Ireland and looks a big player back with Dan Skelton. Red Mix is also interesting starting out for his new yard. Darebin came in for a fine ride when adding to tally in 4-runner course and distance handicap chase 4 weeks ago. Out of the handicap but Charlie Hammonds 5lbs claim puts him in contention with a real chance. Has a few fresh horse to beat, had they been tuned up he would not be a selection. Drifted to 16/1 and the price has become very attractive! Over the years Gary Moore has surprised here at the course and is on our leader board. Not a strong selection, had backed Bigmartre but that one is now a non-runner because of travel problems. BUVEUR D'AIR has used this race as a final prep' run before Champion Hurdle glory for the past 2 seasons, and though he suffered a shock reversal in the Christmas Hurdle in December, he is fully expected to pass this test without too much difficulty. Roksana lacks a run, so the best forecast option could be Rayvin Black, a position he has filled twice in previous renewals. Buveur D'Air is a top-class hurdler who landed this race for the past 2 seasons prior to taking the Champion Hurdle. Suffered a shock defeat in the Christmas Hurdle at Kempton but fully expected to bounce back here. A small field but a most intriguing contest. It was hard not to be impressed by the way LOSTINTRANSLATION went about things when winning the Dipper at Cheltenham last month, and he can follow up. Defi du Seuil and Vinndication are formidable rivals though, with the former now 3 lb better off at the weights and the latter unlikely to give up his unbeaten record without a fight. Defi Du Seuil improved significantly from chase debut when scoring at Exeter in December. Fully confirmed that form when 1 ¼ lengths second of 4 to Lostintranslation in the Dipper and is 3 lb better off now. We are claiming everything in this race after opposing the favourite from a winning perspective. The Exacta paid £10.70 and the CSF £11.24, the Trifecta paid £25.70. LORD NAPIER leaves the impression 3m could suit and might be the answer in this highly competitive race. Ballymoy, Keeper Hill and Eminent Poet are others to consider, while Paul Nicholls, who landed this with the very smart Topofthegame 12 months ago, also has a couple of very interesting contenders in Casko d'Airy and Brio Conti. The Hollow Ginge has returned in good form, building on a pair of in-frame efforts when taking 23f Haydock handicap in the mud just before Christmas. Yes, the 9lb rise demands more but he is heading in right direction and the 20/1 is very attractive. We had it close between the selection and Lord Napier so it was the value in price that swayed it! We are backing both horses. ..3/15: Winners finished unplaced in season’s Grand National (20%)..
BELAMI DES PICTONS chased home Waiting Patiently when last seen in November 2017 and remains with potential as a staying chaser. His shrewd handler is adept at having her runners ready to roll after a lay-off and he can make a winning return. Ami Desbois, Give Me A Copper and Shanroe Santos make up the shortlist. Ami Desboit was emphatically back on track when good third in Chepstow handicap (23.6f) in December. Seemed stretched by longer trip at Haydock last time and merits serious consideration.